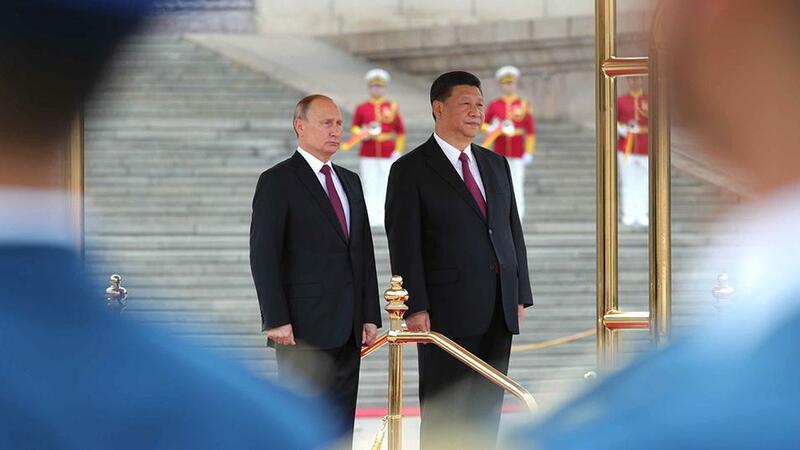 As relations between Russia and the west detoriorate, the far east super power has signed a major deal with China to begin deep space exploration. The two countries have been in talks to create a lunar research station since at least 2015, with space exploration a key part of the recently signed bilateral 2018-2022 cooperation program. Although space remains one of the rare areas of Russian-U.S. cooperation, Russia’s Federal Space Agency (Roscosmos) has reportedly drafted a contingency plan in case of deteriorating relationships that would shift space cooperation to China.